KTG is manufactured from galvanized material and in accordance with the EU machinery directives. It is suitable for conveying from horizontal intake pit to Skandia Bucket Elevator. 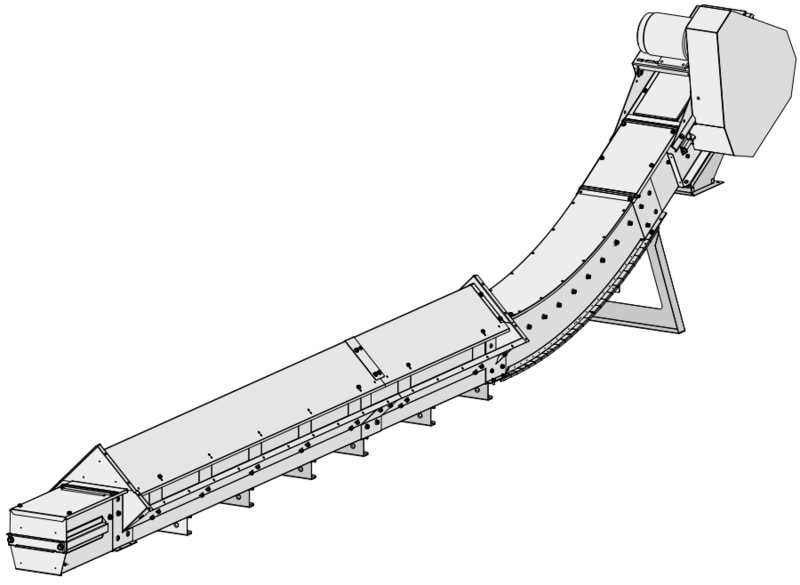 It is as standard a Category II 2D/0D Conveyor and complies with the European ATEX directive 94/9EC. conveyor operates in a plant where the external atmosphere is classified as Zone 22, Electrical motors and switches must be ATEX approved. KTG is avaliable in three models, 30, 40 and 60, to match the rated capacities of Skandia Bucket Elevators.